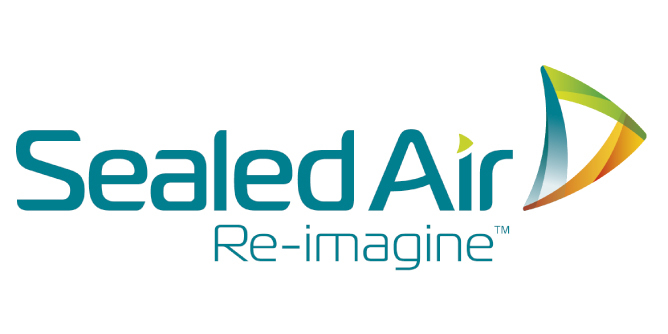 LPK’s contributions to Sealed Air’s organizational rebranding recently won four Global ACE Awards from the Business Marketing Association, an organization that recognizes the most effective and creative campaigns in the global B2B market. The awards celebrate LPK’s work delivering enterprise strategy, brand strategy and media-neutral communications activation for Sealed Air’s global brand. The Global ACE Awards, which the The New York Times has hailed as “one of the industry’s best creative awards,” received 400 entries this year. 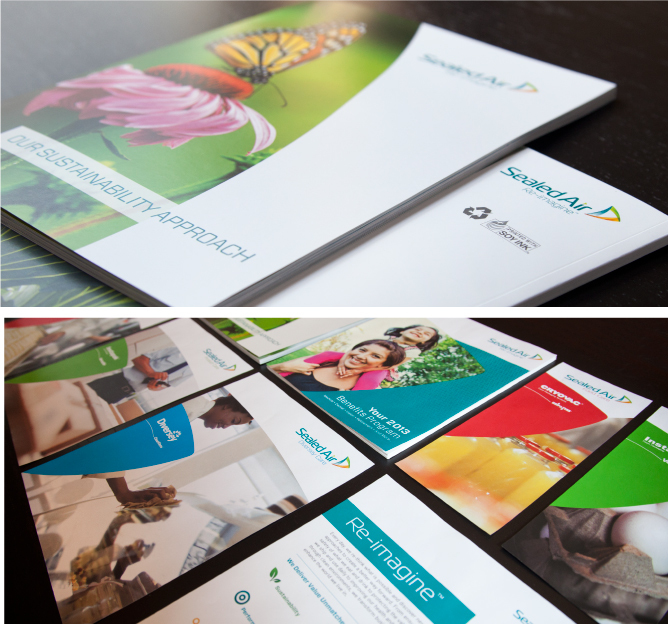 LPK’s work took honors in four ACE award categories: tagline, brand identity (logo design), single piece of collateral (sustainability approach) and collateral (collateral system). “Winning four ACE Awards is excellent confirmation of the strength of the work, the people involved and the client who had the strength to drive for a strong brand,” says Vice President, Managing Creative Director Kelly Smith. The Global ACE Awards celebrate the best business marketing globally and honor creative campaigns that promote innovation, inform the way people do business and shape the dynamics of commerce at many levels.